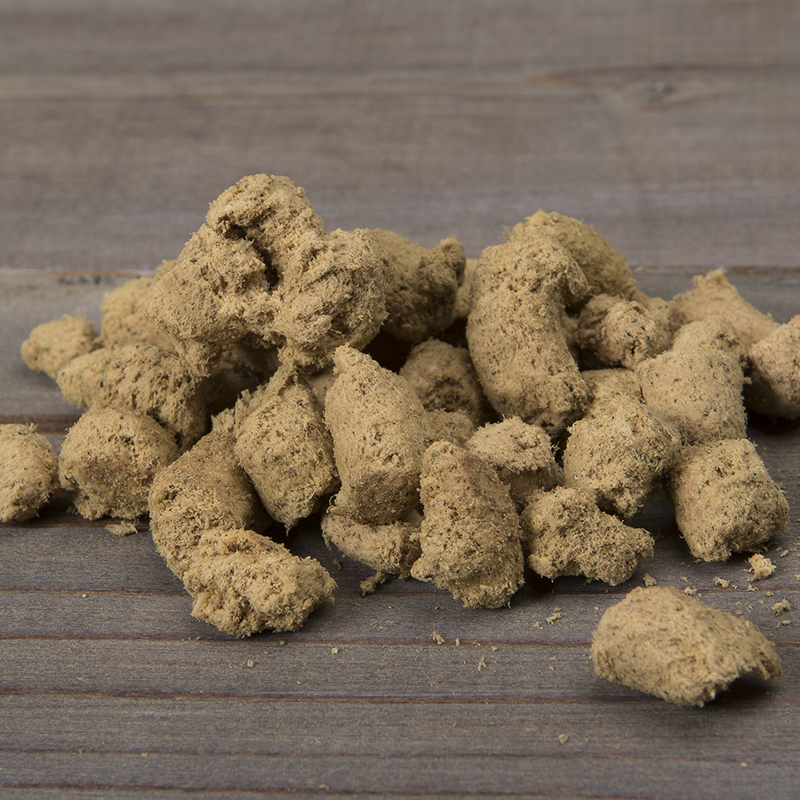 Beef, Beef Heart, Beef Liver, Beef Kidneys, Ground Beef Bone, Apples, Broccoli, Sweet Potato, Carrot, Kale, Spinach, Parsley, Blueberries, Apple Cider Vinegar, Ground Flaxseed, Salmon Oil, Salt, Sunflower Oil, Dried Kelp, Inulin, Dried Bacillus coagulans Fermentation Product, Potassium Chloride, Zinc Proteinate, Iron Proteinate, Mixed Tocopherols (natural preservative), Vitamin E Supplement, Copper Proteinate, Manganese Proteinate, Vitamin D3 Supplement. 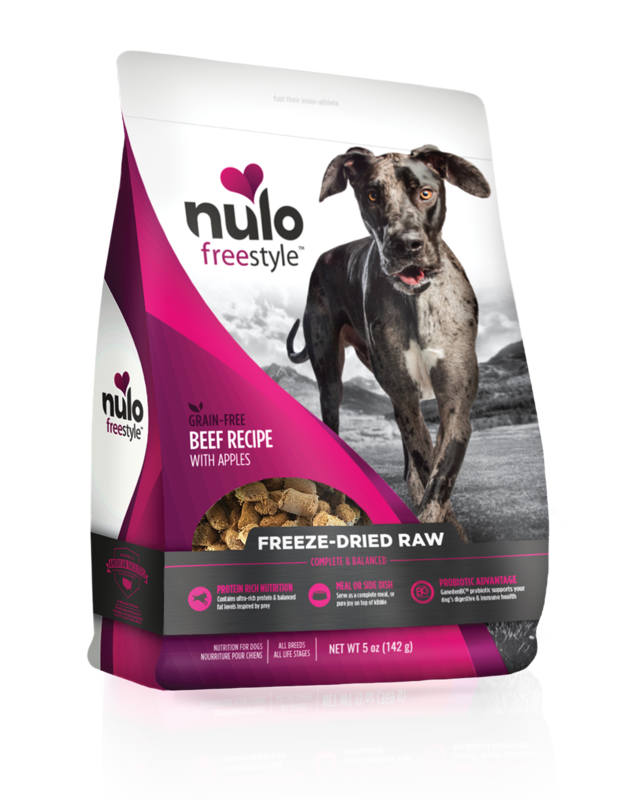 FreeStyle Freeze-Dried Raw Beef Recipe with Apples is formulated to meet the nutritional levels established by the AAFCO Dog Food Nutrient Profiles for all life stages including growth of large size dogs (70 lb. or more as an adult).